Individual council comms teams create many campaigns that resonate with local people and can really take off in terms of reach and engagement. However, energy-saving is one of those issues in which local authorities have a vested interest – not only because of environmental concerns, but to keep vulnerable residents in better health and wellbeing – but not much control over. So, it can slip down their agendas. 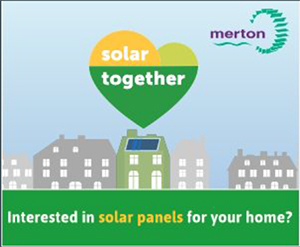 When Eleri Salter, Commercial Manager at London Borough of Haringey had the chance to promote energy-saving solar panels to householders with iChoosr – an independent company that supports group-buying to cut costs for both customers and suppliers – she realised the campaign could work better if the expense was shared across London borough boundaries. With the Greater London Authority on board, 11 London councils – Brent, Camden, Ealing, Haringey, Islington, Kensington & Chelsea, Merton, Newham, Sutton, Waltham Forest and Westminster – pooled their budgets to run the ‘Solar Together’ campaign in July and August 2018. The campaign featured online and social media adverts, on which councils shared creatives and messaging but included their individual logos. Installing solar panels isn’t something that’s open to all householders. Working with CAN on a digital plan for reaching the right audience for the campaign, Eleri Salter (who now works part-time for CAN as well as continuing her role with Haringey) found just how highly specific this targeting could be. The campaign kicked off with four different messages, each focusing on a different factor – environmental, social and financial – or just promoting general awareness of the scheme. These were displayed on websites and on social media channels favoured by the target groups. The performance of each message was evaluated to see how it affected the level of engagement among the different demographics, and the best-performing ads were retargeted. 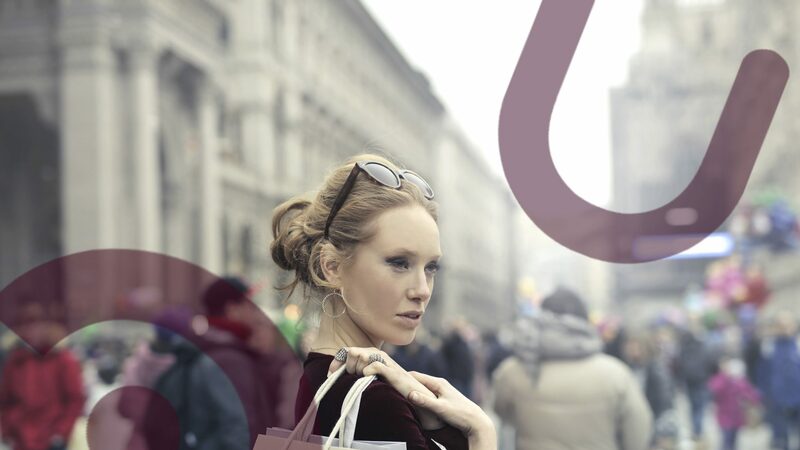 The environmental and social ads proved more engaging than the financial ones. Performance was continually monitored for the duration of the campaign, to make the very best use of the budget available to nudge the people who were showing an interest but hadn’t yet taken that next step. For example, if websites were underperforming – showing no clicks or conversions – they were removed from the campaign. If a borough showed a preference for a certain creative, the amount spent on those proving unpopular was decreased. The highest click-through rates were found with ‘contextual targeting’ – showing ads in the context of relevant articles on subjects like the environment, buying a home or global warming. The campaign reached 290,000 users and the ads were clicked on more than 7,500 times. When it came to converting clicks to sales, Facebook was by far the best channel. Of the 63 conversions the campaign achieved, 55 came from Facebook, where sharing was a major factor in spreading the message. As Eleri Salter said: “It’s clear to see from this campaign that getting to understand your residents better – their preferences and behaviours – is key to engaging them. And that it’s valuable to share insights across borough boundaries. Since the Solar Together campaign in London ended, the audience insight gained has been used to retarget residents with information on energy-switching to save on household bills. 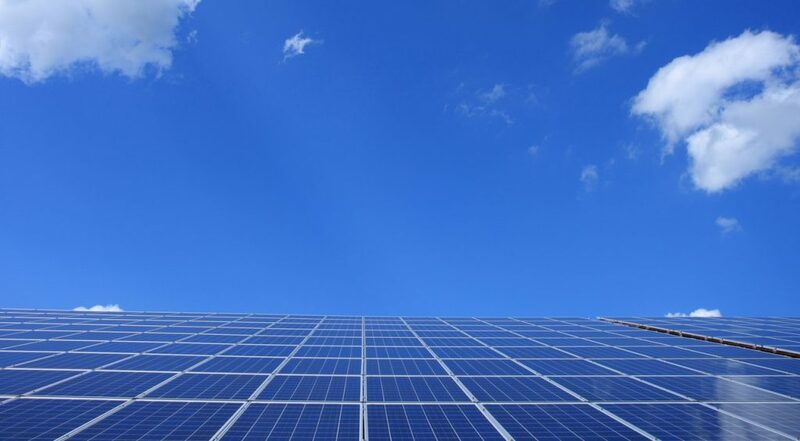 iChoosr is currently working with councils in Essex, Suffolk and Norfolk to promote solar panels to their residents.